A little family begins a sunny new day and immediately engages us in their amusing let’s-pretend rituals. It’s idyllic. It’s totally believable. You’d be happy to go on like this forever. But only a few pages in, the joy is abruptly shattered. 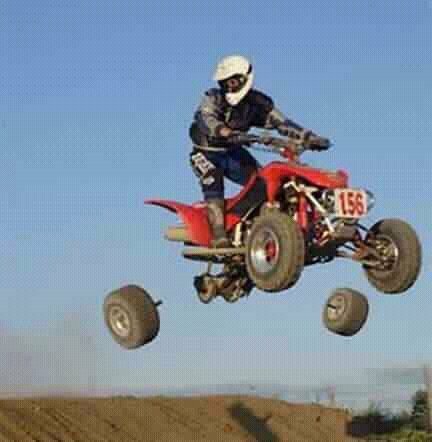 The daddy, already off for the day, is killed in an unthinkable accident. We’re as numb and heartsick as the mom, Ella, as she struggles through the essentials of family and funeral. But there’s little time for coping as the tragedy quickly compounds. Paige, the first wife who abandoned the children as babies, shows up at the funeral. Although Ella is the only mother the kids have ever known, Paige methodically begins to insinuate herself into their lives. Then, besides the insurance policy they never got around to activating, Ella discovers that her husband and his close-knit Italian family have shielded her from the fact that their store is failing and deeply in debt. Now Paige is back with a lawyer demanding custody of the children. Through it all, Ella is determined, resourceful, and poignantly human. It is this debut treasure from author Seré Prince Halverson that got me through a long flight with layovers from NYC to Houston. This is a story that could happen, and probably has happened, any number of times, yet unique in the telling. Its power lies in its reality and relatability. But it’s a story I probably would not have found had Seré’s friend Elle Newmark not sent me in search of her. India, 1947. British rule is drawing to a close and Partition begins. In the midst of this upheaval, an American anthropologist arrives on a Fulbright Fellowship to document events firsthand. With him are his wife, Evie, and their toddler son. In the seemingly peaceful outpost of Masoorla, Evie stumbles upon a cache of secrets hidden away by former occupants of their rented bungalow. Thus begins parallel stories of Evie’s family and the two women who lived there 90 years earlier. This is Elle Newmark’s compelling new novel, the one I’ve been eagerly awaiting since she headed off to India for research. Just as she did in The Book of Unholy Mischief, Elle immerses us in the era, both with her gift for imagery and an abundance of authentic detail. You see women in colorful saris swirling through the bazaar, hear a tonga (carriage) clop along a dusty street, feel the grinding poverty, experience breathtaking scenery, smell a simmering curry. And you follow characters from both 1947 and 1857 through mystery and danger to the surprising moment that unites them. From the cover flap: “The Sandalwood Tree is a powerful story about betrayal, forgiveness, fate, and love.” I gotta tell ya – it was terrible having to put it down two chapters from the end to go to New York! This picture of Elle Newmark was taken during a side trip up the Himalayas. At 10,000 feet, she writes, she was only a third of the way up Mt. Everest. Jane Lynch, pictured here at the 2010 Primetime Emmys, won Outstanding Suppoting Actress in a Comedy Series. I’m particularly pleased with this news because I’m not only a fan, I’ve actuall y met her! Yes, that's me grinning like an idiot. 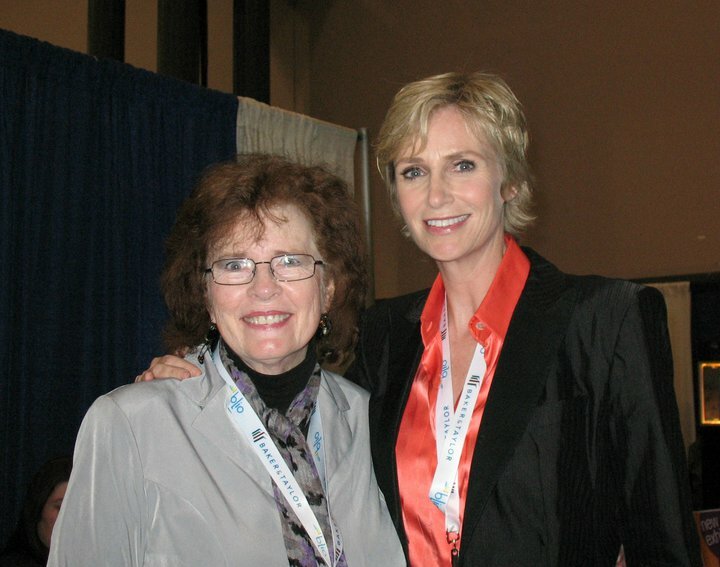 I couldn't believe I was standing there with Jane Lynch! We were both at Book Expo America this year; I’m kicking off Book One of my Ammanon series, she’s promoting her new book, Happy Accidents, to be released in September. Nominations for the 63rd Primetime Emmy® Awards will be announced at 5:40 a.m. PT on Thursday, July 14. The show will air live from NOKIA Theatre in Los Angeles on Sunday, September 18, on Fox. Let me interrupt my series on fellow VerveStar authors to tell you a sweet story. A few years ago I ran into an uproarious and informative article called “Better Late Than E arly” by Elle Newmark. I was so impressed that I had the audacity to write her a fan email. And she answered! She was, in fact, packing for a research trip to India when my note popped up. We’ve had a few brief exchanges since then, especially after I read her novel, The Book of Unholy Mischief (now retitled The Chef’s Apprentice). I reviewed it (here) as well as on Amazon and B&N. It was amazing. It’s a thoroughly researched, deliciously detailed, story of intrigue set in 15th century Venice. 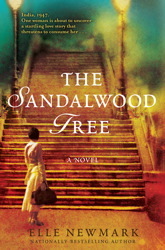 Happily, I am now on her mailing list and was duly advised when The Sandalwood Tree, set in 1940s India, was released. I hadn’t quite finished it when I had to leave for New York and the BEA. I've never gone to the BEA but I have a dear friend who I believe is there right now. 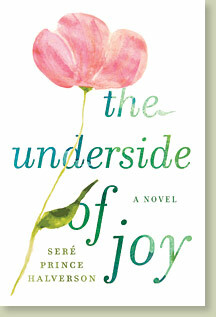 Her name is Seré Prince Halverson, her book is The Underside of Joy, and her publisher is Dutton. If you meet her tell her Elle says Hi. She's a great writer and genuinely nice to the bone. They weren’t just friends. They had known each other and written together for years and years. They were “sisters in writing,” Seré said. By the time I left, clutching an autographed copy of her book, I was nearly moved to tears myself. I’ve never had an experience like that – being a living link between two busy besties. Great feeling. I promise to review both wonderful books in this space in very soon. Other than that, he was completely poised and professional when meeting people at the booth. Believe me, we reall y missed him when he flew out on Thursday. 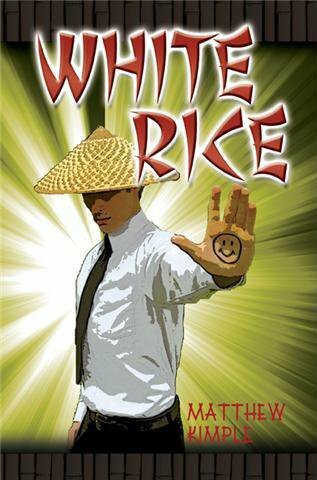 His book, cleverly entitled White Rice, chronicles his adventures thus far. Look for it November 2011. The cover is still in work. I’ve posted some prototypes. Which one do you like? On a personal note, something seemed eerily familiar a bout Matt. I didn’t figure it out until after he was gone. There’s a character in my series called Daen, who was selected to the emperor’s elite personal guard force because of his quick wit, diplomacy, and acrobatic martial skills. While Ammanians on the whole are a large and muscular sort, Daen was small and agile – the type recruited to the imperial army’s special Stealth Force. The story often depends on his heroics. OMG. 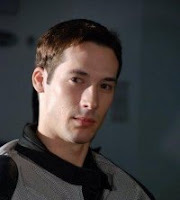 It’s Matt. Despite her beauty and persistent inner calm, I would never have taken her for an Eastern mystic – not at first meeting. Jahnavi (pronounced JON-ah-vee) is a warm, animated, fun-loving person, very much alive in the physical realm. I was immediately drawn to her. Bit by bit I learned of her many accomplishments. 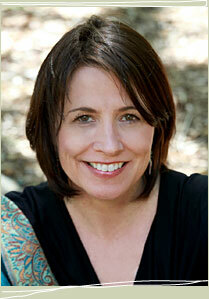 She is, additionally, a certified empowerment coach, frequent speaker and a licensed massage therapist. 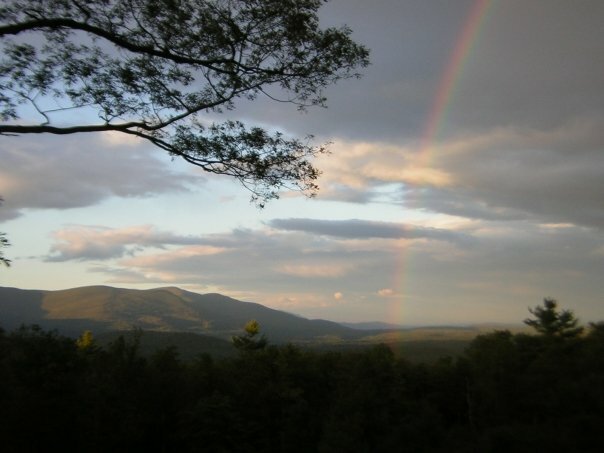 Vegetarian cooking and nutrition classes are among the activities guests at her mountaintop retreat may choose. High time I mentioned her book: Divine Love – An Interview with God…The Source of Attraction. Divine Love is a guided journey toward spiritual awakening. Easy-to-read dialog helps the seeker to connect easily to the “divine wisdom within you – and to the loving relationships that exist among us all.” It is slated for release November of 2011.